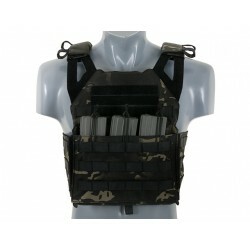 Jump Plate Carrier is a lightweight vest designed to provide comfort and maximum mobility. 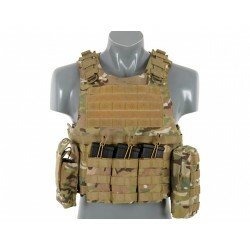 Vest offers many configuration options depending on the needs of the operator. 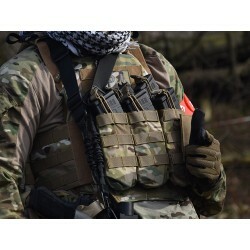 Pouches can be mounted inside and outside (PALS webbing) of the cummerbund. 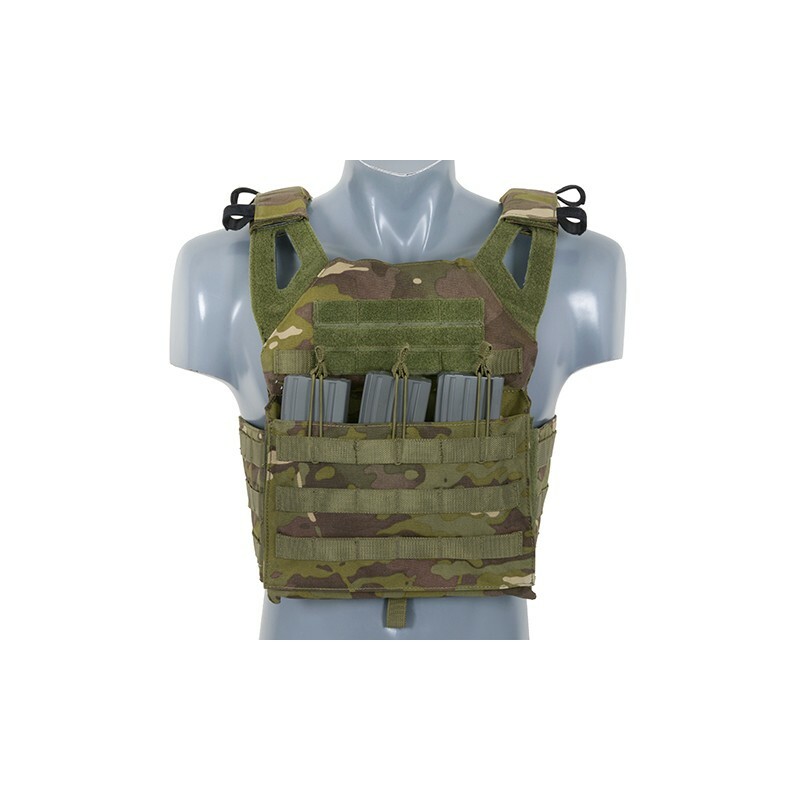 Included soft dummy ballistic inserts. The goggles are made of plastic. There are ventilation holes around the protective lens. The elastic rubber band located on the outer part of the glasses minimizes the glasses pressure on the nose and the cheekbones. The elastic adjustable mount makes that the glasses fit the head perfectly and do not slide down. 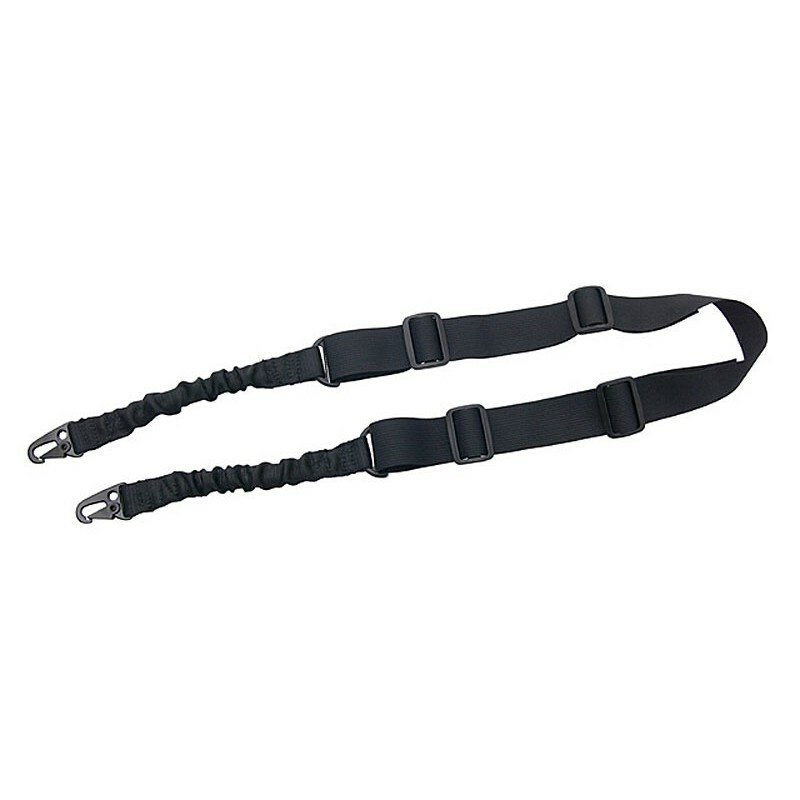 The sling also has a bungee feature to both ends of the sling made from top quality dual rubber belts inside the sling. 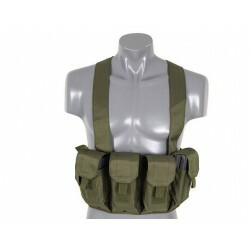 The sling is adjustable for hunters and guns of all sizes. 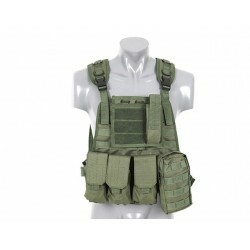 The sling is suitable for most types of rifles. 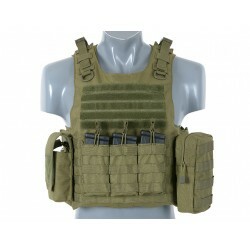 Plate Carrier Harnes - camoflage Olive - OD (green), All pouches fixed with molle system. 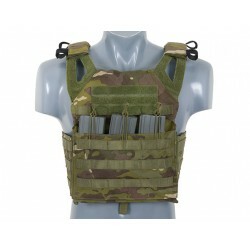 None of them is permanently attached to the vest and may be changed if necessary. Set of G&amp;G Armament playing cards. 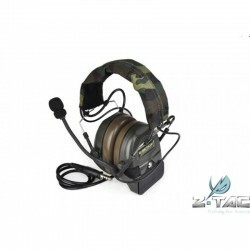 Each card features a different G&amp;G airsoft gun. Comes in a nice plastic case. 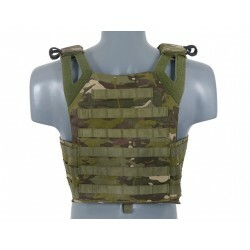 Modular ballistic vest modeled on the AAV vest from the FSBE gear used by reconnaissance units of the USMC. 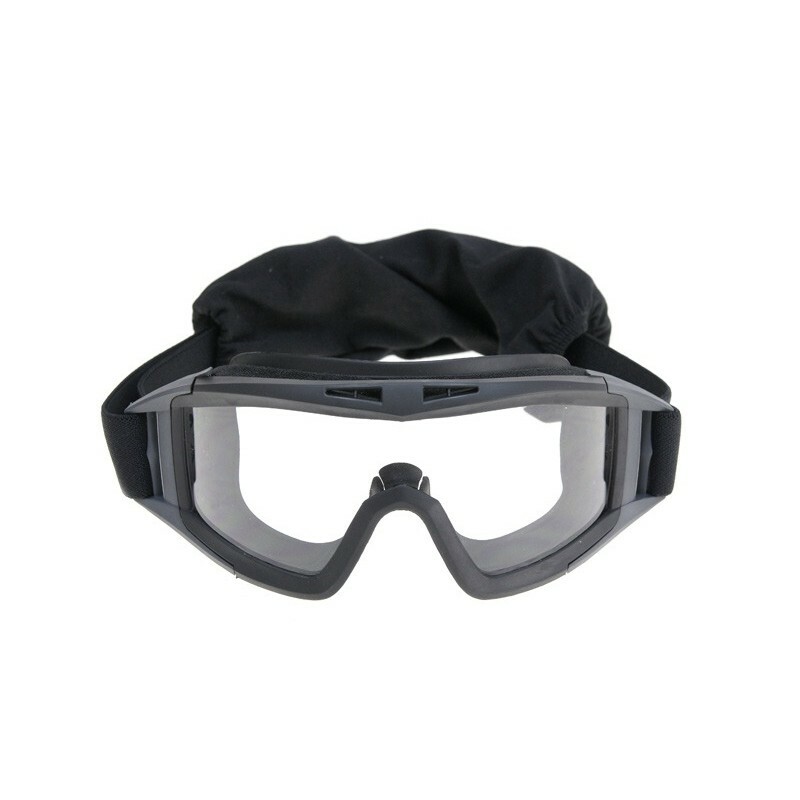 Used in the conditions of urban activities as well as in the field. 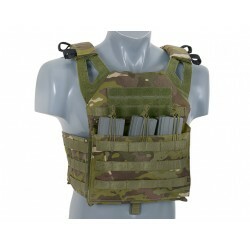 8Fields - Plate Carrier Harnes - camoflage Woodland, All pouches fixed with molle system. 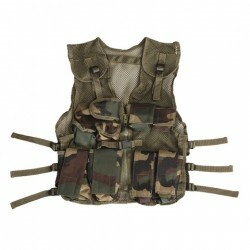 None of them is permanently attached to the vest and may be changed if necessary.